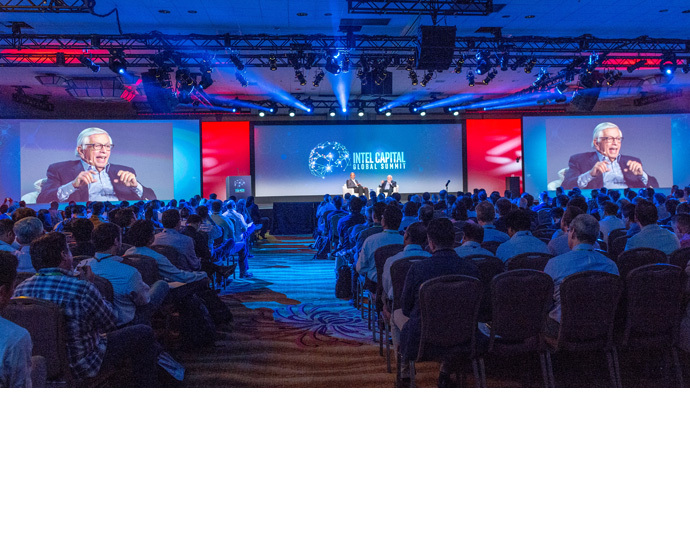 Intel Capital Global Summit, the venture capital industry’s premier networking event, convenes nearly 1,000 startup entrepreneurs, venture capitalists and tech industry executives to help shape the future of technology. The 12 startups joining Intel Capital’s portfolio are driving advancements in AI, cloud, IoT and silicon technologies. 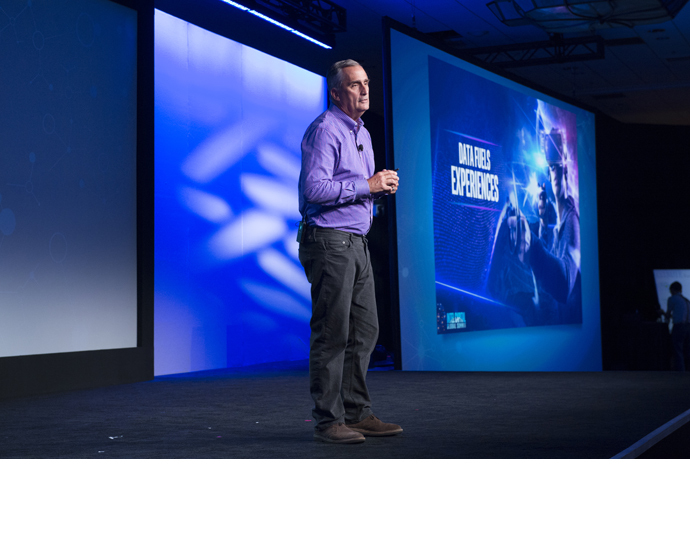 Today’s funding news brings Intel Capital’s YTD investments to more than $115 million. The NBA and Intel Capital also announced the “NBA + Intel Capital Emerging Technology Initiative,” a multiyear collaboration targeting technology disruption in the sports and entertainment industries. 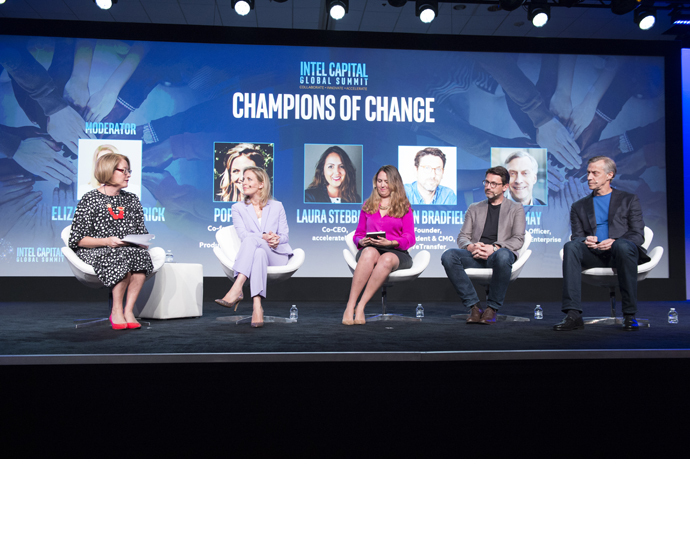 Intel Capital has surpassed its goal of investing $125 million in diverse startups two and a half years ahead of schedule – and expanded the initiative well beyond its initial goals. 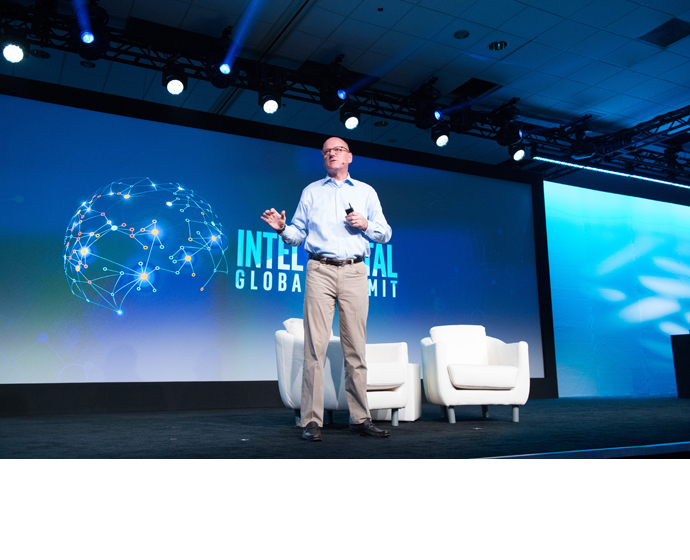 PALM DESERT, Calif., May 8, 2018 – Intel Capital, Intel Corporation’s global investment organization, announced today at the Intel Capital Global Summit new investments totaling $72 million in 12 technology startups. 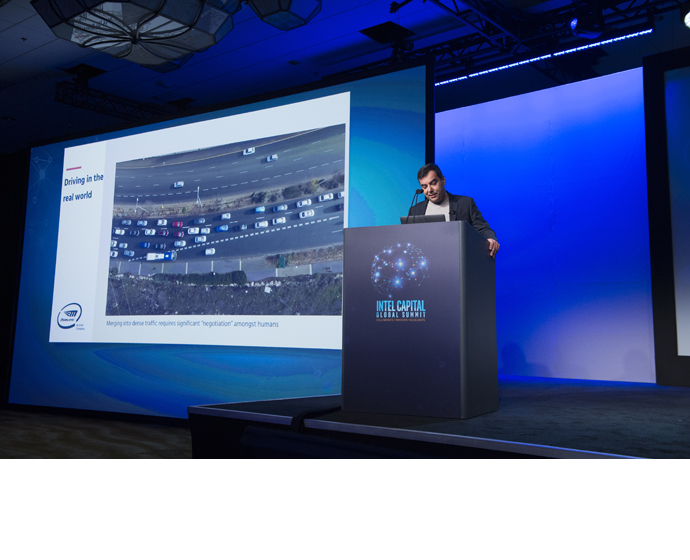 With this new funding, Intel Capital’s year-to-date investments have reached more than $115 million. For more information, visit our newsroom.